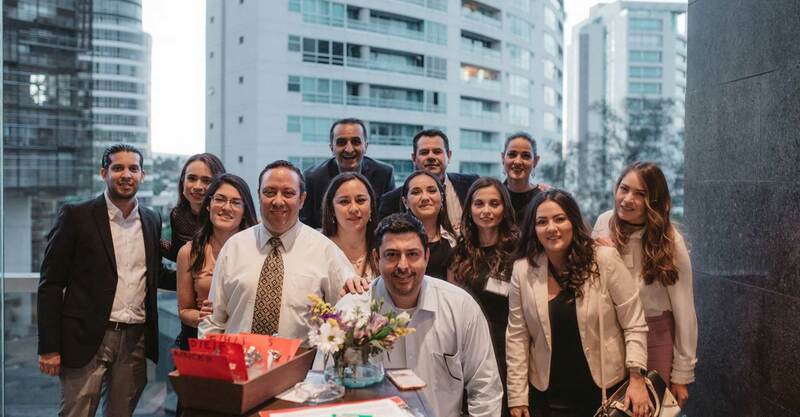 Formed in Guadalajara as a leading Manufacturer’s representative, and partnered with MRB Sales Zephyr Technologies is one of the most unique electronic companies in the industry. With coverage throughout the entire country, not only de we offer a service unmatched by our competition, but we also offer Representación, Engineering and other services. The bonding factor is the expertise we have in the handful of products and companies we represent. 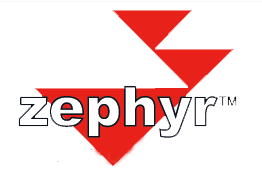 Zephyr is the answer to Latin America’s Electronic manufacturing Industry’s Needs. We provide our partners with the best Technology, Service, Price, Flexibility, and Quality while never sacrificing Accuracy, Punctuality, or Loyalty. The Zephyr World Team is interconnected efficiently, serving our partners without presenting delays.